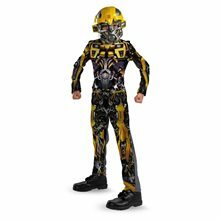 TRANSFORMERS: REVENGE OF THE FALLEN MOVIE - Bumblebee Movie Deluxe Child.Age Category - Boys/Juniors.Brand - Transformers: Revenge of the Fallen.Character/Theme - Alien & Monster , Hero & Villain.Product Includes - Jumpsuit, chest piece, toy arm weapon and character mask..Available Size: Child - Small (4-6), Child - Medium (7-8), Child - Large (10-12). (See Size Chart For More Information) Content - 100% Polyester.Product Care - Hand Wash Cold Separately, Do Not Bleach, Line Dry, Cool Iron if Necessary, Do Not Dry Clean/!\ WARNING: This is a toy. 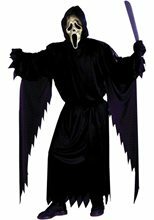 Mask and simulated body armor and mask are not to be used as protective devices.HASBRO and its logo, TRANSFORMERS and all related characters are trademarks of Hasbro and are used with permission. © 2008 Hasbro. All Rights Reserved. © 2008 DreamWorks, LLC and Paramount Pictures Corporation. All Rights Reserved. 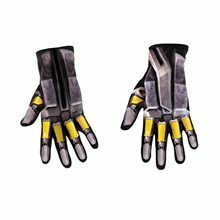 Transformers: Revenge of the Fallen Bumblebee Child GlovesThese are black,yellow, and greyish in color.It is a licenced product from Transformers. 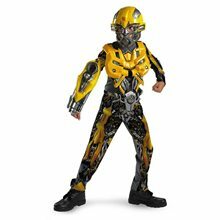 Bumblebee Movie Classic Child Costume.Age Category - Boys/Juniors.Brand - Transformers: Revenge of the Fallen.Character/Theme - Alien & Monster , Hero & Villain.Includes: Jumpsuit and character mask.Available Size: Child - Small (4-6), Child - Medium (7-8), Child - Large (10-12). (See Size Chart For More Information)Material: 100% Polyester./!\CAUTION: Mask or helmet may impair vision or hearing. 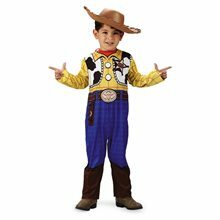 Adult supervision is recommended for children during use.HASBRO and its logo, TRANSFORMERS and all related characters are trademarks of Hasbro and are used with permission. © 2008 Hasbro. All Rights Reserved. © 2008 DreamWorks, LLC and Paramount Pictures Corporation. All Rights Reserved. 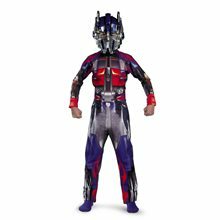 TRANSFORMERS: REVENGE OF THE FALLEN MOVIE - Optimus Prime Movie Classic.Age Category - Boys/Juniors.Brand - Transformers: Revenge of the Fallen.Character/Theme - Alien & Monster , Hero & Villain.Product Includes - Jumpsuit and character mask.Available Size: Child - Small (4-6), Child - Medium (7-8), Child - Large (10-12). 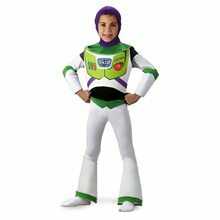 (See Size Chart For More Information)Content - Jumpsuit 100% Polyester Mask PVC.Product Care - Hand Wash Cold Separately, Do Not Bleach, Line Dry, Cool Iron if Necessary, Do Not Dry Clean/!\ WARNING: This is a toy. Mask is not to be used as a protective device.CAUTION: Mask or helmet may impair vision or hearing. Adult supervision is recommended for children during use.HASBRO and its logo, TRANSFORMERS and all related characters are trademarks of Hasbro and are used with permission. © 2008 Hasbro. All Rights Reserved. © 2008 DreamWorks, LLC and Paramount Pictures Corporation. All Rights Reserved. 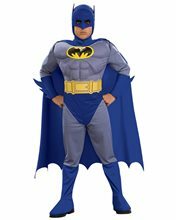 Batman The Brave and The Bold Child Costume; Batman The Brave and The Bold Child Costume Includes: Muscle Chest jumpsuit with attached boot tops, headpiece, cape and belt.Available Size: Toddler (2T-4T), Child - Small (4-6), Child - Medium (8-10), Child - Large (12-14). (See Size Chart For More Information) *Shoes and Accessories Not Included. Sold Separately.